By Arthia Nixon, The Ambassador Agency Nassau, The Bahamas… It may have taken over 25 years but this Christmas, a childhood dream is coming true for up and coming Bahamian singer, Chesternique. 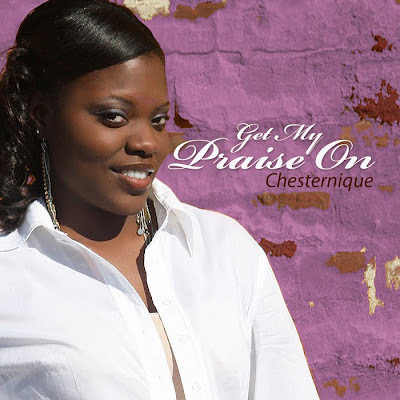 The newlywed and Get My Praise On singer has become the first artist to sign a recording deal with Elevation Records.Chesternique is already enjoying the perks of her new contract which includes a team of song writers, producers, an Atlanta-based publicist, free studio access in Nassau and two US cities, a photoshoot and music mentoring. Best of all, her full length album will be released internationally in fall 2012, complete with a music video – all at no cost to Chesternique.